"The aim is simple, to make quality electronic Music" The latest signing to the Prime Numbers crew Wireman is producing some of the most fresh, forward thinking and exciting deep dub techno and futurestep beats in the world right now. 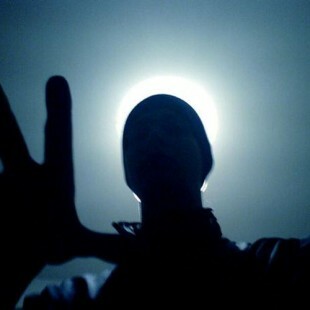 Taking all the best elements from dubstep and techno and creating an original sound that is his own. Sounding like a mix somewhere between Monolake, Basic Channel and A Made Up Sound, Wireman has created some of the most forwad thinking dub techno you will ever hear. We were proud to release his debut 12" EP titled 'Armour' in December 2008 followed by a split 12" with a remix of Armour by Move D and tracks from Actress and Be on the flip. 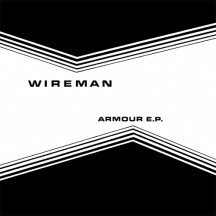 2011 will see the release of a Wireman 12" on the newly minted Inner Surface Music.